and more – right at the board. 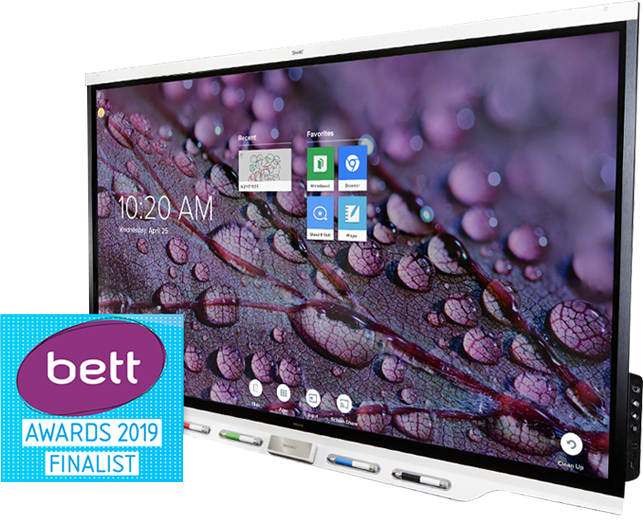 included with any SMART Board. I consent to CCS Presentation Systems ( Southwest ) collecting my details through this form.